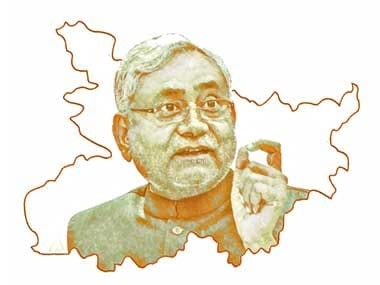 Patna: He is honest and nice, let's go with Nitish says the new poll catchphrase coined by the Bihar chief ministers party which is seeking to reinvent itself as an ally of the NDA, the coalition which it had dumped ahead of the previous Lok Sabha elections. 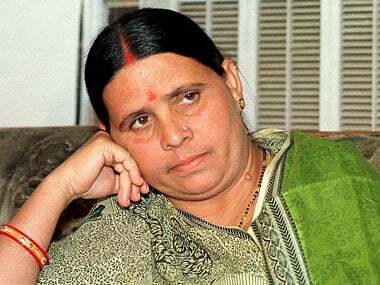 Releasing the posters, the party's national general secretary Ram Chandra Prasad Singh said "We want to convey the message to the voters that Nitish Kumar is a man who fulfils the promises he makes and does not lie." A year before he assumed the top post in the party, Kumar had made a record of sorts by romping home as chief minister for the third consecutive term. 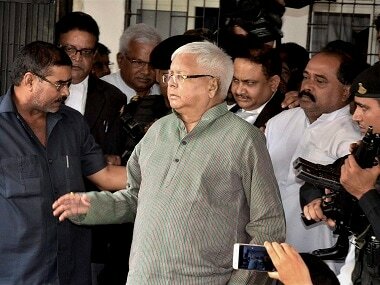 He had fought the elections in alliance with Lalu Prasad Yadav's RJD and the Congress, but remained in the centrestage as the 2015 slogan Bihar mein bahar hai Nitish Kumar hai (Bihar blossoms under the leadership of Nitish Kumar) reverberated through the landscape. The shift of focus from the celebration of the states economic turnaround to the chief ministers "honesty" comes at a time when Kumar faces a trust deficit in the wake of his volte face of 2017 when he resigned guided by his "inner voice" but formed a new government less than 24 hours later, dumping his pre-poll allies and joining hands with the BJP, which he had bitterly fought. 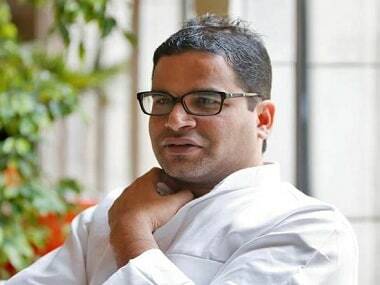 However, it seemed to be an insufficient explanation to critics and surprisingly to his confidant Prashant Kishor, who occupies the post of national vice-president in the JD(U). Kishor ruffled many feathers in the party when in a recent interview to a news portal he said he "disagreed" with the method adopted by Kumar for realigning with the BJP and that ideally, the chief minister "should have sought a fresh mandate". 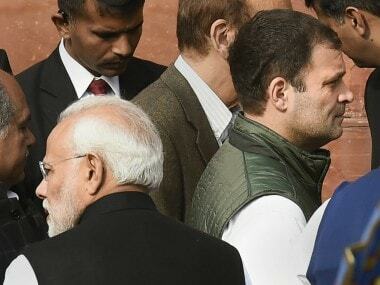 Although the BJP is expected to highlight issues such as national security and the need for a strong government at the Centre, the alliance as a whole - is likely to go with the JD(U) line by focusing on performance of its government in Bihar and clean image of Kumar.